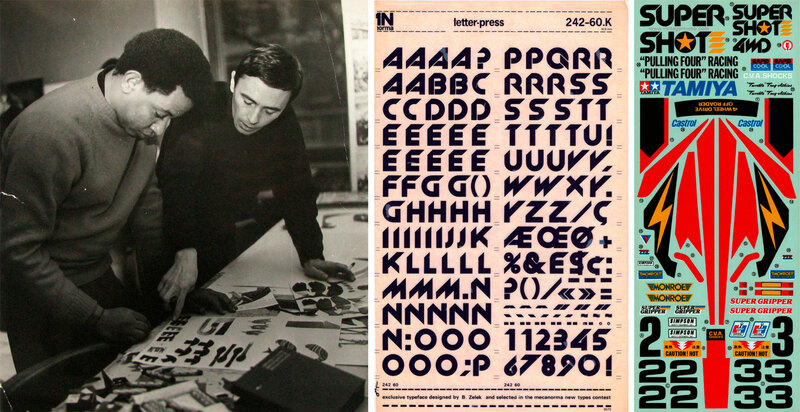 « This presentation introduces a collection of intriguing stories concerning Polish type design during the times of the Iron Curtain. Research that is currently being done has uncovered some often shocking facts. Viewers will be acquainted with such stories as the long-ago creation of the New Zelek typeface, used for lettering on Polish road signs – one of the most widely used fonts in the history of Polish lettering design, associated with the railway system and Communist propaganda.